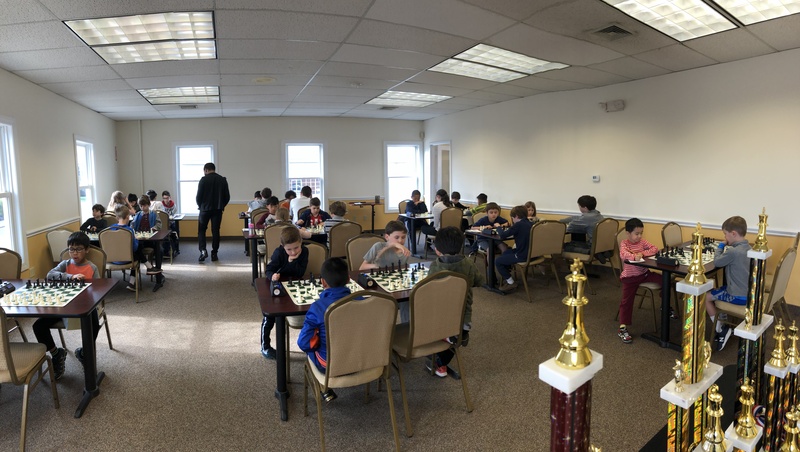 34 players competed in this May's K-12 Scholastic Championships. There were 8 players in the K-2 section, 16 players in the K-5 section and 10 players in the K-12 section. Maceo Regan, the victor of the K-2 section, earned a perfect score of 4 points. Tyler Marcus claimed second place with a hardy score of 3 points. 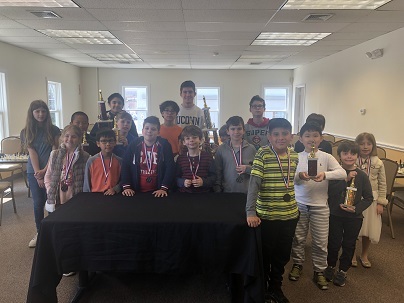 Jack Aronian clinched first place in the K-5 section with a perfect score of 4 points. 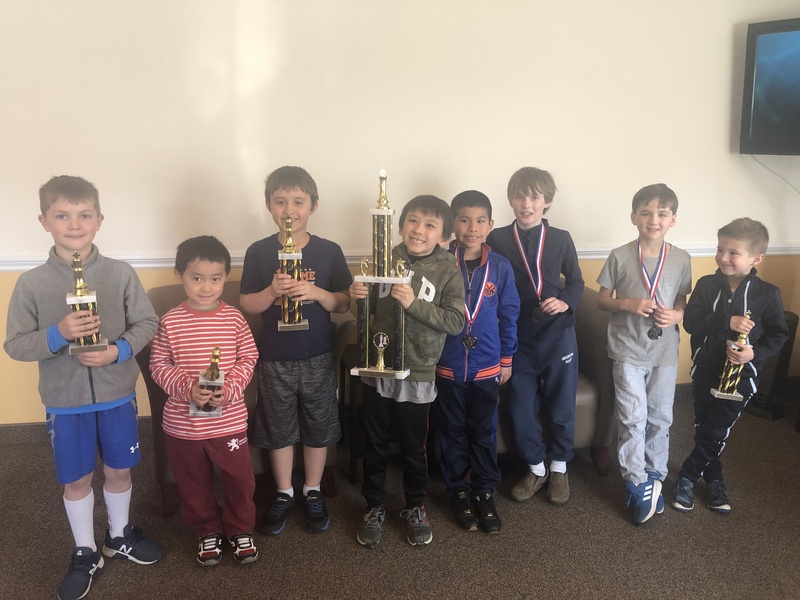 Ian Moffitt, Ethan Kwong, Andre Babjanyan, and Robert Hilderbrand tied for second place in the K-5 section, each with a score of 3 points. In the K-12 section, Jeff Granda-Arias came out on top, with a total score of 3 points. Thomas Pennie, Matthew Liew, Chenxi Liew, and Jason Chen tied for second place, each with a total score of 2 points. Once again we are very proud of all of our tournament participants for showing great sportsmanship through out the event.